There is something magical about France that attracts people to it. 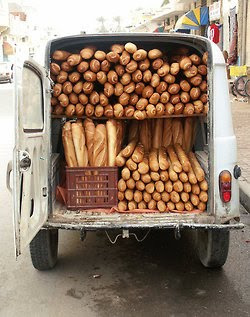 The epicenter of modern culinary techniques and traditions, France stands for everything that is simple yet sophisticated in its own way. 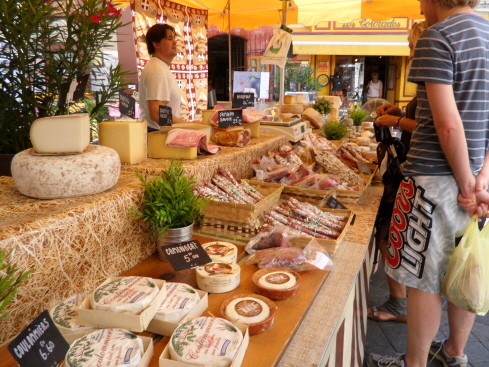 It is often said that a trip to France is incomplete if you do not sample some of their food, wine and cheese. So how do you get the quintessential French experience?Culinary Tours, this wonderful holiday concept will let you closely look into the wonderful world of wine making, you could spend days on a cheese farm and taste the real French way of life. Out of the many culinary tours that you could take here are a few options that should be on your must see list. 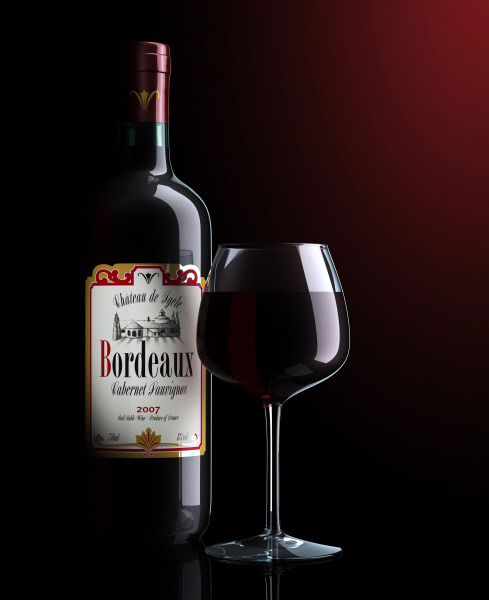 Bordeaux-This French region is arguably the most famous wine producing area in the world. On one of the culinary tours in Bordeaux you will Get to visit the most prestigious chateaux and taste different varieties of wine . 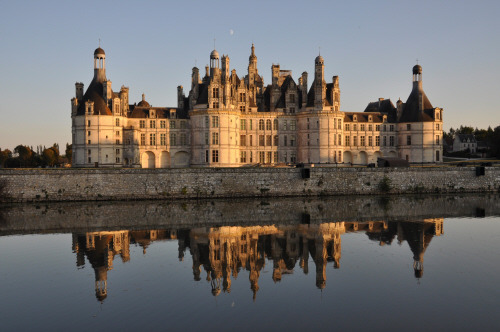 The Loire Valley- The breathtaking architecture of the Loire Valley is not the only thing that makes unique, the cheese and wine of this region are equally world class. Visit the many castles here; get a glimpse of the royal lifestyle and mingle in cobblestone streets of medieval charming towns. 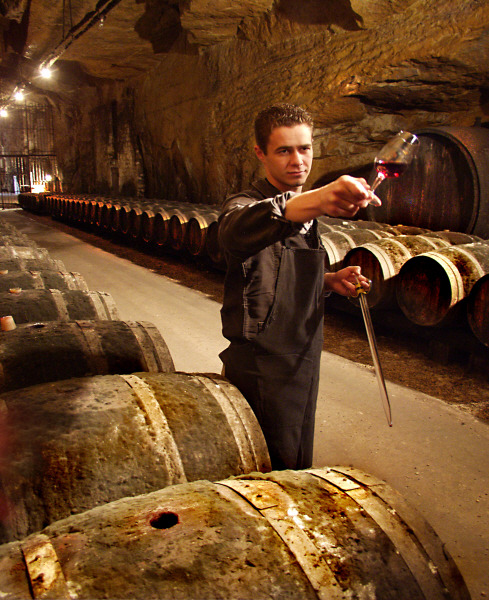 Burgundy- Enjoy the many wine villages of this region. Here you will also get a chance to visit wine cellars and see where all the magic happens. See the vineyards of Romane-Conti, one of the world’s greatest wine producers also taste some superb wine at the quaint region of Cote De Beaune. Provence- Experience some of the best ros wine in this southeast region of France. On the culinary tours here you can spend time in the kitchen with the region’s best known chefs. You also may want to experience the stunning perched villages and markets of provence. Paris- The French capital will mesmerize you with its charm. 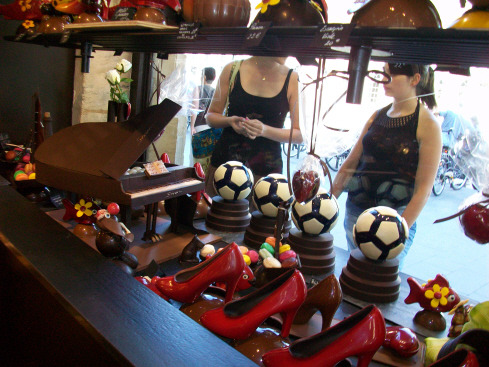 Here you can learn how a Chocolatier turns this wonderful ingredient into a work of art. Rise early in the morning to find out what goes inside a patisserie, learn how to make croissants or eclairs. After spending a day with french culinary experts you can reminisce about your Parisian experience at a bistro while you sit down for a relaxing lunch. Through these French culinary tours you will truly be able to discover the real French culture and traditions.